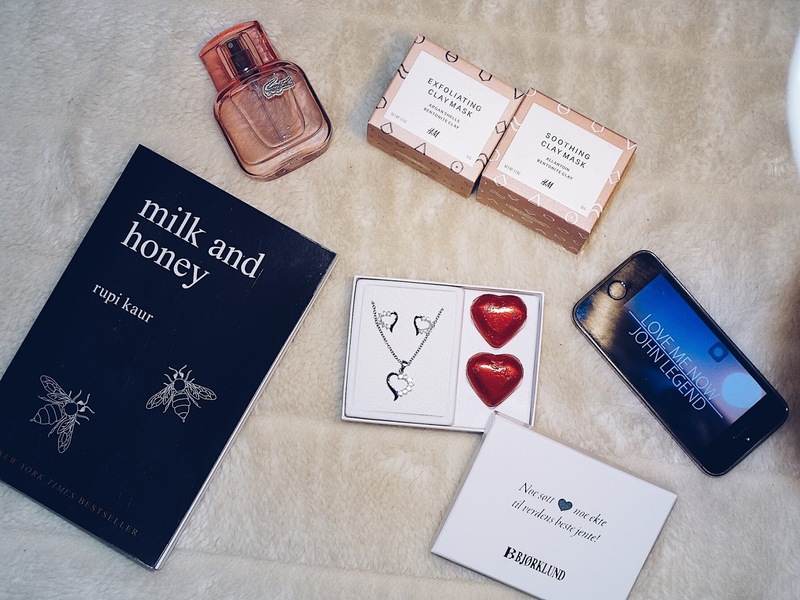 " These are a few of my favorite things." Hey! Today I'm here to talk about my favorites of the month, from books, to musics and more. So let's get started! Favorite musics: Shape Of You - Ed Sheeran // I feel It Coming - The Weeknd // Love Me Now - John Legend // In the Name of Love - Martin Garrix // Hear Me Now - Alok. 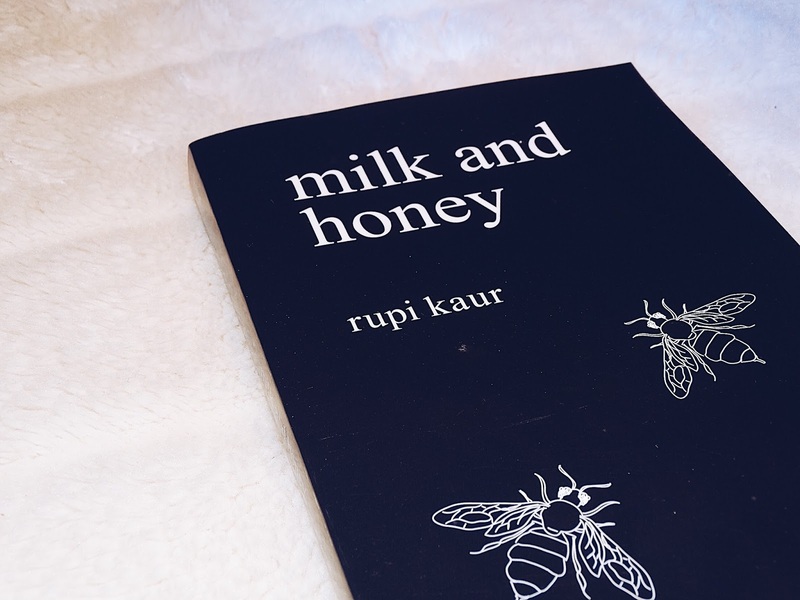 Milk and Honey is a book written by Rupi Kaur and is a New York Times bestseller. It was first published in November 2014. 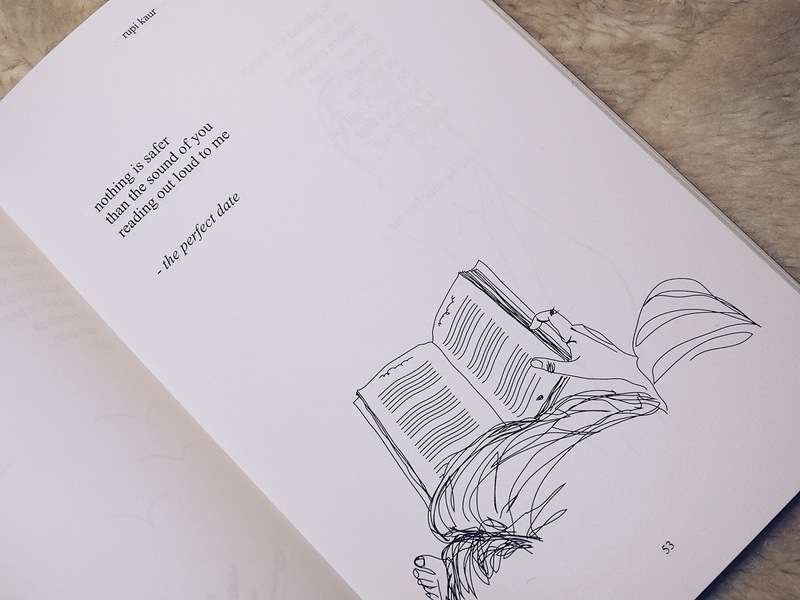 It is a collection of poetry and prose. The book is divided in 4 chapters: The Hurting, The Loving, The Breaking and The Healing, and in each one we can live a different feeling, and we can still find the sweetness about it all. You can read more about Rupi Kaur here. 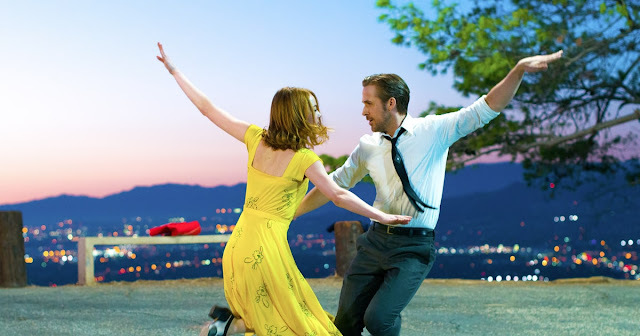 La La Land is a movie by Damien Chazelle, starring Ryan Gosling as Sebastian and Emma Stone as Mia. The movie is rich in jazz, dance, and a lot of music. I liked it a lot because as Mamma Mia! it is an energetic movie, full of music and you'll definitely sing one or more songs at least, in your head for the next days after watching it (at least I've been doing that). If you like musicals or even if your favorite actor stars in the movie, you should definitely watch it. You can see the trailer here and read about it here. I got this perfume in Christmas and I am obsessed over it. The smell is a mixture of sweet and fruity. 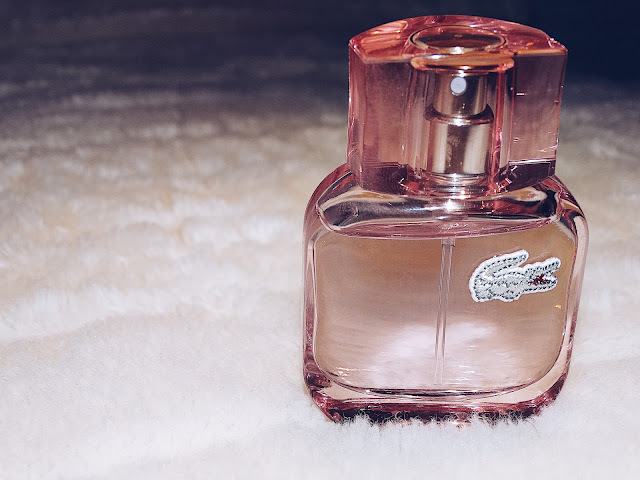 The scents of the perfume include, mandarin orange, red apple, cotton candy, macaroon, patchouli, blackberry and more. 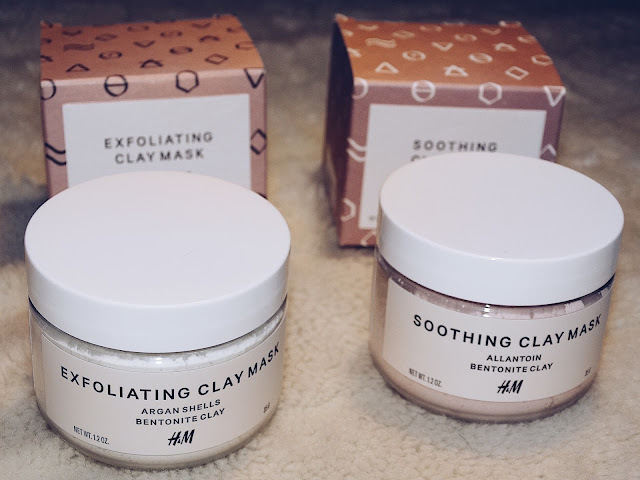 The Exfoliating Clay Mask is made of Argan Shells and Bentonite Clay and The Soothing Clay Mask is made of Allantoin and Bentonite Clay. They leave your skin really soft and with a good smell. 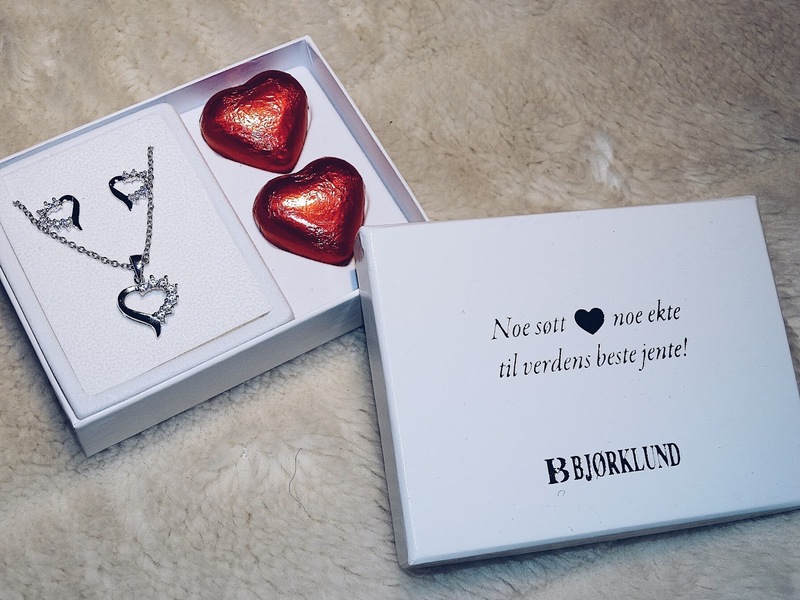 I got this from my boyfriend as birthday present and I'm so in loveee with it. What are your favorite things from January?